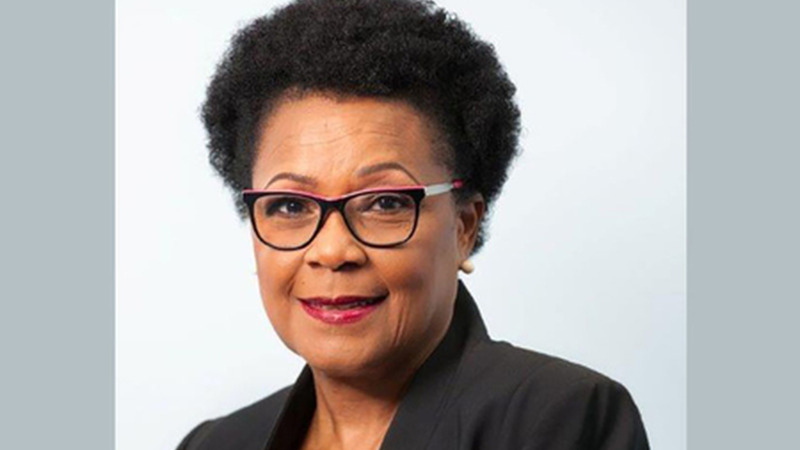 Prime Minister Mia Mottley has revealed plans to have an early shareholders meeting on LIAT Airlines with a view to provide a more affordable and efficient interregional transportation system. Barbados is the largest shareholder of the airline. 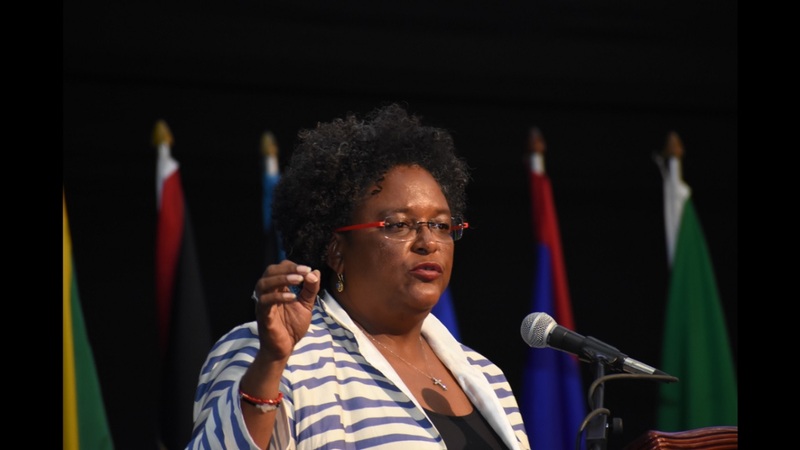 "We go back to the Eastern Caribbean hopefully to have a shareholders' meeting on LIAT in the near future because that's going to be critical for us in terms of transport," Mottley declared. She was responding to a question regarding transportation issues in the region at a press conference during the Caribbean Community (CARICOM) heads of Government 39th Regular Meeting at the Montego Bay Convention Centre on Friday night. In a follow-up response, Prime Minister of St Lucia Allen Chastanet spoke to the need for an integrated civil aviation authority in the region. 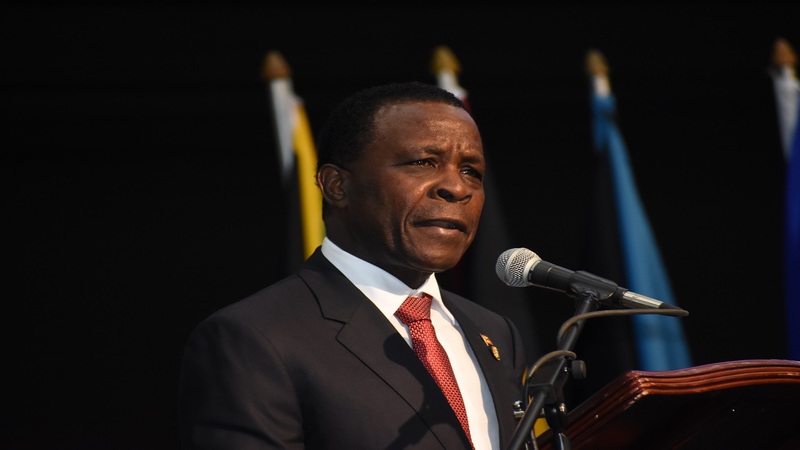 "We have a Jamaican civil aviation authority, a Barbados civil aviation authority, a Trinidad civil aviation authority, a Suriname civil aviation authority, a Guyanese civil aviation authority. All additional cost and almost treating it like if everybody is a separate territory," the St Lucian prime minister pointed out. "So part of that aspect is we have to take a realistic view as to how we are going to clean up this mess. And it is not just about taxes, but reducing cost by making it a seamless travelling for our tourists." 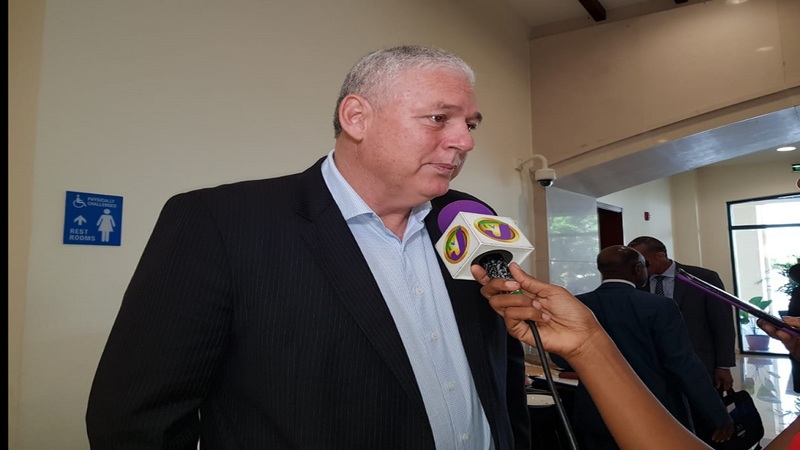 Chastanet pointed to the inconvenience oftentimes faced by passengers during travel within the Caribbean territories. "We have situations where we are going in between countries in the Caribbean having to get off of a plane and going back through security. All that is not only inconvenience, but it's adding cost to the entire process," the St Lucian Prime Minister said.